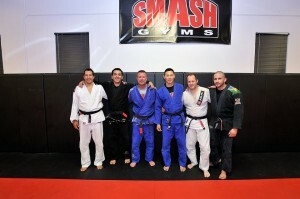 Congrats to newly promoted BJJ blue and purple belts! 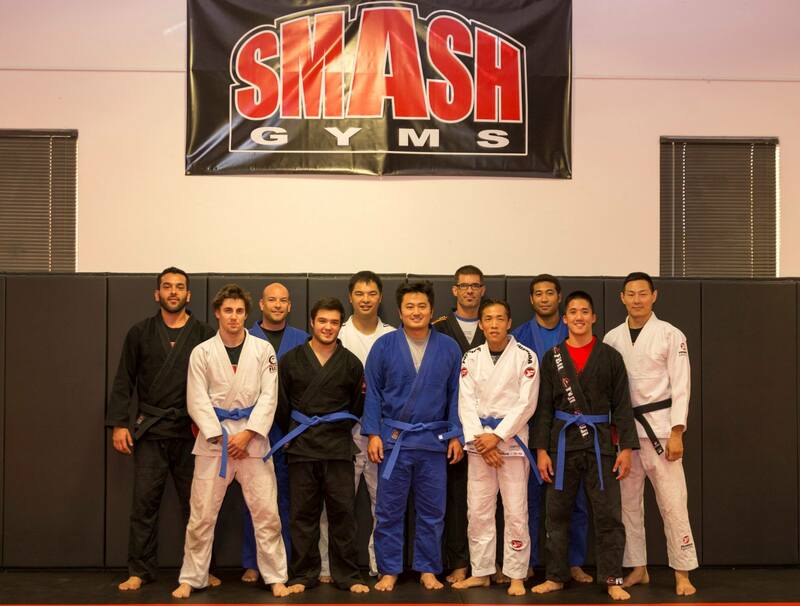 A big congratulations to Chad Himeda, Juan Romo, Ben Hyatt, BJ Barrow, John Valdivia, Jack Lai, and Calvin Hawkes on earning their blue belts in BJJ. These students have been dedicated to their training and have shown good improvement over the past years. Patrick Kong and Brian Kuhn also earned their well deserved purple belts. 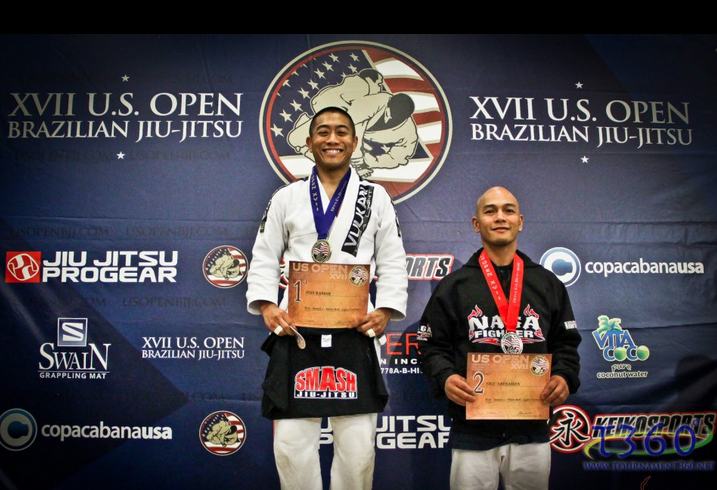 Brian and Patrick have consistently shown their skills by competing and medaling in virtually every major competition in the Bay Area since white belt. Once again, congratulations to all who were promoted and the Smash BJJ instructors look forward to your continued progress.